Palms GP surgery located in Co Wexford have seven doctors and five practice nurses. Working with the Dept. of Medicine in Mzuzu Central Hospital, they have identified non-communicable diseases as a major phenomenon in healthcare in Malawi posing major problems due to the large numbers, distances to healthcare and need to re-orientate the health system from an acute care model to one focused on chronic care. 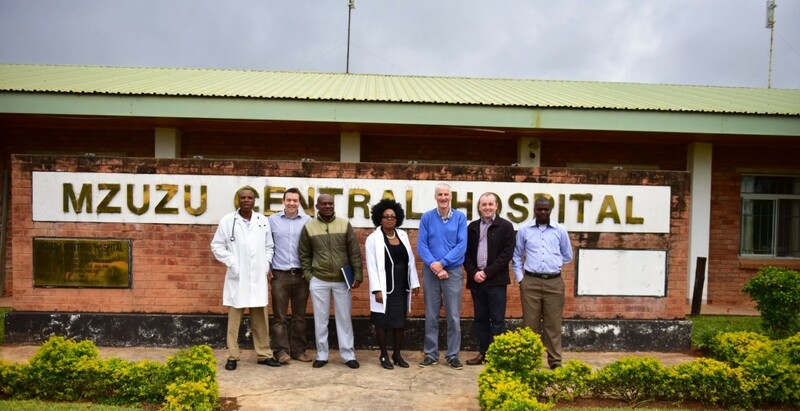 Mzuzu Central Hospital is the referral hospital in Northern Malawi, and is the main hospital to provide care for non-communicable diseases in the region. For the local Mzuzu population it serves as a primary care facility for non-communicable diseases as community health workers do not undertake this function to date. Working with Dr John Chipolomwe (head of department) type 2 diabetes and training staff on assessment of patients with diabetes is the main focus. Through this project, Palms GP surgery and Mzuzu General Hospital hopes to identify priority areas of need in non-communicable diseases, formalise the partnership with the Dept of Medicine in Mzuzu Central Hospital and also seek to determine how they can best work with our other colleagues in Malawi in Ungweru and Luke International Norway to expand the partnership. 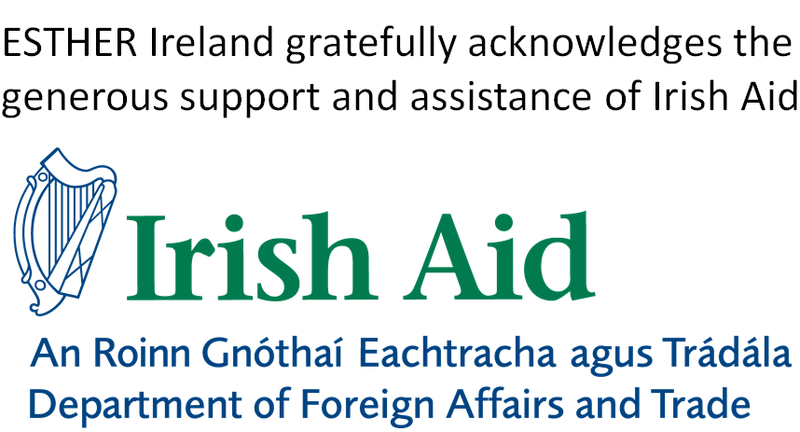 For more information on this partnership, please click below to watch Palms GP Surgery’s Dr. Joe Gallagher speaking at the 1st ESTHER Ireland Partnerships Forum in November 2016. Please also click here to read the Small Grant Recipient interview with Palms GP Surgery’s Dr. Joe Gallagher and Dr. Peter Harrington. Dr. Joe Gallagher (Partner at the Palms GP Surgery, The Avenue, Gorey, Wexford). Dr. John Chipolomwe (Head of Department, the Department of Medicine, Mzuzu Central Hospital, Malawi).